We have had many questions from concerned clients around the new laws on income tax for South African expats. We take a closer look below. The proposed change takes effect from March 2020. 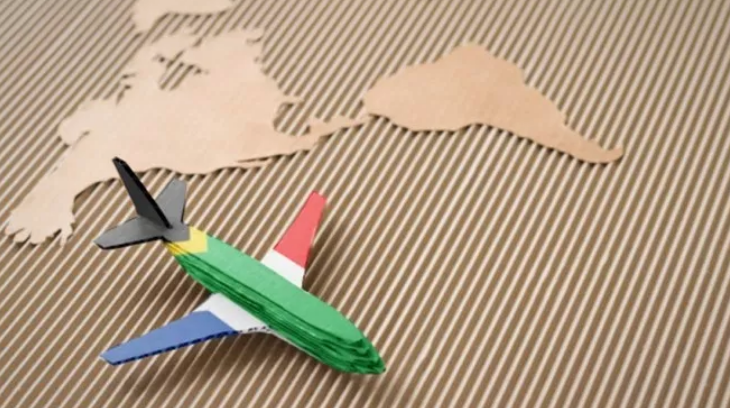 South African tax residents living abroad will now have to pay South African tax of up to 45% of their foreign employment income where it exceeds the threshold of R1 million. These benefit are often included in packages offered to South Africans and increase the appeal of working in foreign locations. However, they quickly add up to the R1m threshold, particularly in countries where the cost of living is expensive. Given the above, many expats are considering formal emigration. However, this option may not be the right one for everyone and we caution our clients to consider all factors. We would not recommend that our clients consider formal emigration if, for example, they are going to work abroad on a temporary basis. Formal emigration, once granted can impose a lot of restrictions on any assets that you have remaining in South Africa as well as future assets that you might want to acquire in South Africa. In addition, your ability to operate normal resident bank accounts and access credit will be affected. Formal emigration can also trigger a capital gains tax liability. Emigration is formalised through the South African Reserve Bank (“SARB”) and SARS. SARB will provide approval for emigration for exchange control purposes and the authorised dealer (bank) assists with the process. Disclosure is made to SARS via e-filing once the client has ceased to be a South African tax resident. Such a big decision should not be taken lightly and we encourage anyone considering formal emigration to seek professional advice.